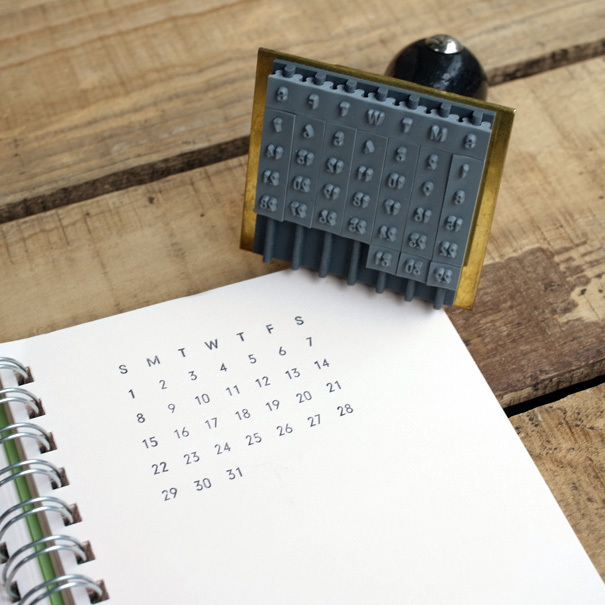 By rearranging the 11 parts of rubber stamps, you can make little calendar of any month! 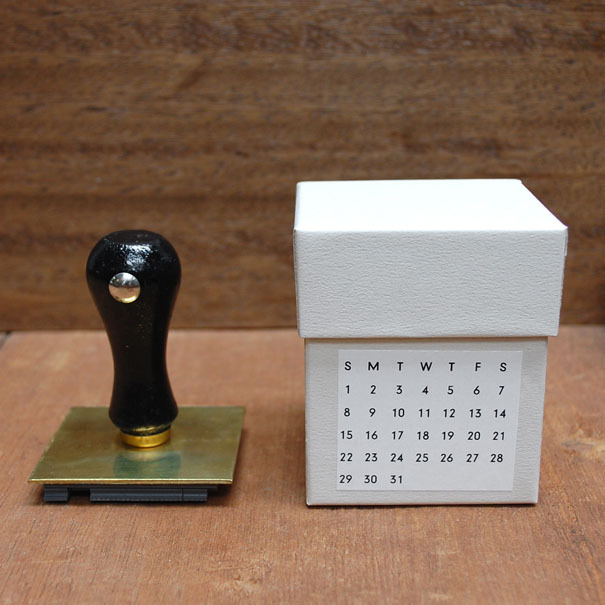 You don’t need to buy new calendar every year if you have this! 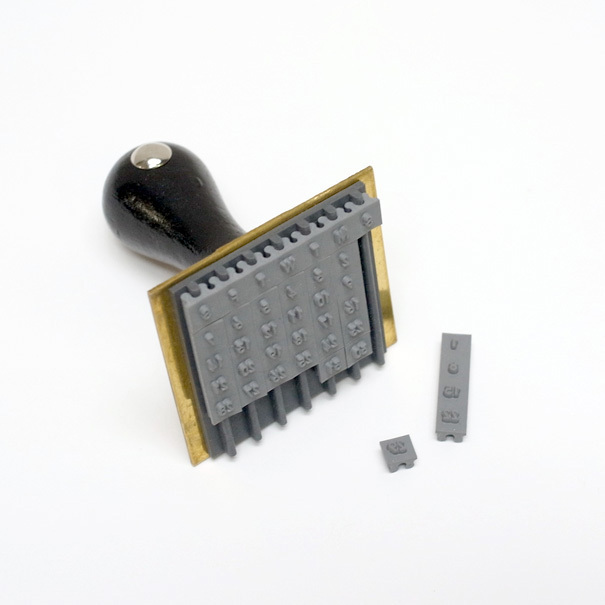 By rearranging the 11 parts of rubber stamp parts, you can make little calendar of any month.